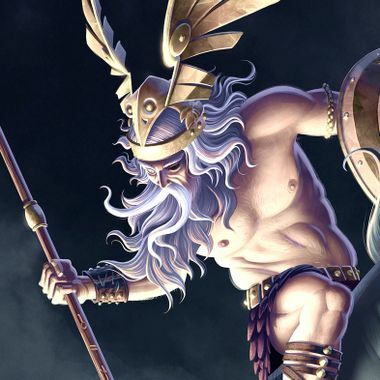 Illustrated, animated, & informative videos about Heroes, Gods & Monsters. The Children of Odin, part 1, chapter 1. Behind the scenes images & info. Entered in all seasonal draws to win merch. Your choice of a Children of Odin mug or beanie. Once a year, commission me to illustrate the subject of your choice and send you some glorious one of a kind ORIGINAL ART.